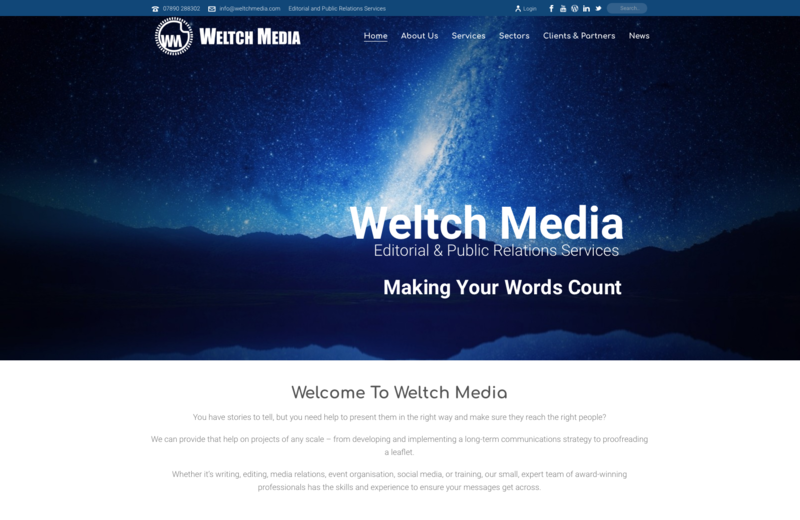 This week we’ve proudly launched the brand new site for PR service providers, Weltch Media. This project is conjunction with our colleagues at RCT Hosting. 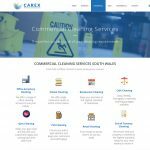 The brief for the website was to create a modern, responsive and attractive design, showcasing the services Weltch Media have to offer.